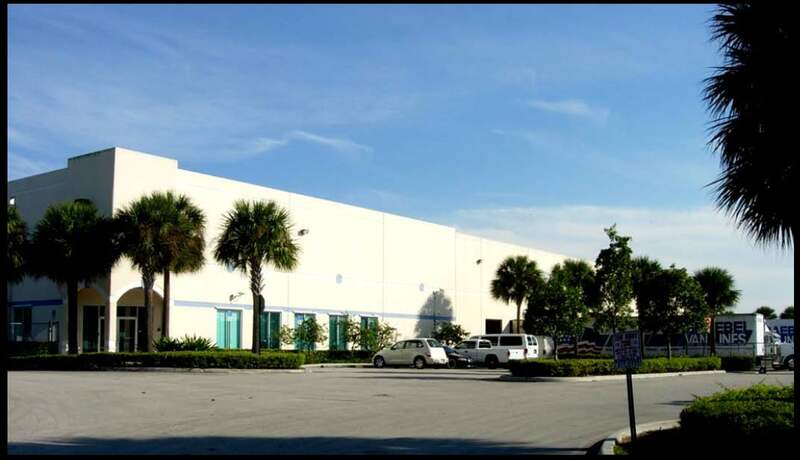 MS International Stone & Marble Distributor Purchases South Florida Distribution Warehouse for $10,400,000. One of the largest owner-user sales in South Florida in 2012. Ed Redlich, SIOR, CCIM, and Chris Spear of The ComReal Companies announce the sale and purchase of the 120,000 sq. 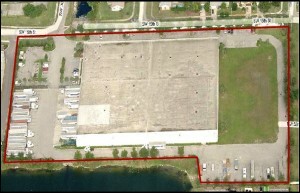 ft. warehouse located at 2900 SW 15th Street in Deerfield Beach, South Florida. The free-standing building sits on 8.8 acres. The property is currently occupied by Graebel Moving Company, however they will be vacating within the next few months. The owner was EWE, a real estate investment group that was represented by Rick Etner, SIOR of Cushman Wakefield. About three years ago, MSI retained ComReal to assist in acquiring a warehouse for their new expansion into South Florida. “MSI’s preference was always to purchase a property.” stated Redlich. “However, most of the larger warehouses over 50,000 sq. ft. in South Florida are controlled by the institutions, so the properties are mostly for rent only, not for sale.” In 2009, ComReal had represented MSI in its lease acquisition of about 55,000 sq. 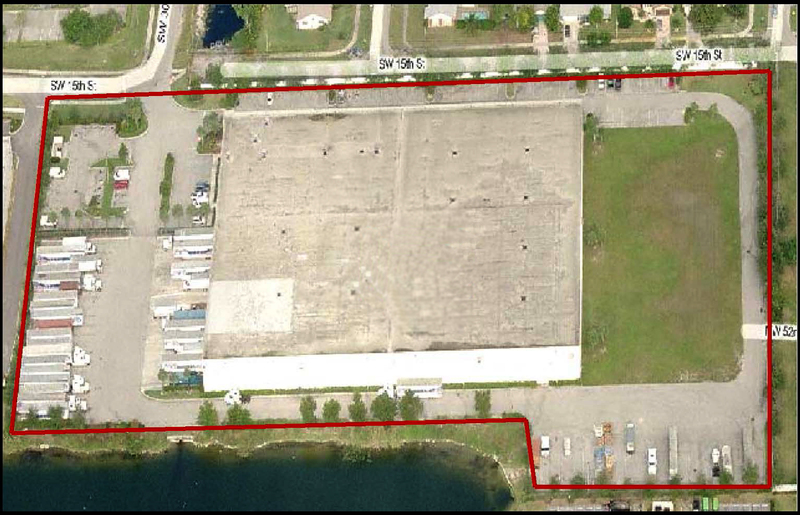 ft. at Atlantic Business Center in Pompano Beach, owned by Duke Realty. Although the subject property was primarily for lease, Redlich and Etner had a good relationship through their SIOR network. SIOR is the most prestigious industrial real estate organization with only less than 3,000 designees worldwide. After several weeks of negotiations, they were able to structure a satisfactory purchase and sale agreement with each of their respective clients. The closing price was $10,400,000 or about $87 per square foot. Although quite a few institutional investors expressed interest in purchasing the property, they did not pursue the warehouse because it is a single user property that would soon be completely vacant. However, MSI being a user for the entire building made it work. Importing over 22,000 containers from 36 countries. Maintaining thirteen state-of-the-art distribution centers in Atlanta, Baltimore, Boston, Chicago, Dallas, Houston, New Jersey, Northern California, Phoenix, Southern California, Southern Florida, Seattle, and Toronto. Managing 50 million square feet of inventory including over 150,000 slabs.